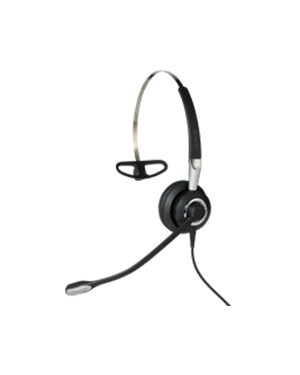 This Jabra BIZ 2400 II Mono USB 3-in-1 Headset is an effective professional headset that can be used by contact centre agents in their demanding call handling and management tasks. Built with unbreakable boom arm and Kevlar-reinforced cord, it is an investment for users since it can last for a long time. It also offers high quality comfort, which is what agents need for a long period usage every day. This is made possible with a soft leatherette ear cushions and headbands, as well as 40% lighter in weight compared to other competing headsets. 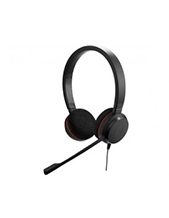 Jabra BIZ 2400 II USB 3-in-1 Headset also showcases acoustic shock protection and ultra noise cancellation technology integrated in microphone, which helps improve the audio and sound quality experienced by users. Do you want this innovative headset? If yes, take out your phone and call our company at Australia wide 1300 131 133 right now! Jabra is known for its innovation and comfort. The company’s products and solutions are results of thorough evaluation and development of incredible and advanced technologies. It provides high quality headsets and headphones that can be worn for an entire day, without the customers feeling craned and tired with the device they are wearing. 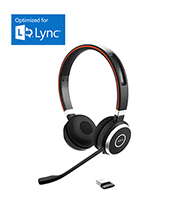 This is the primary reason why the company has become incredibly popular in the contact centre industry, where there is a big need for high quality and comfortable headsets that can be used all day long. Jabra has its history rooted in Norcom Electronics Corporation, which is a company that was founded by Norris in the year 1983. This Utah Corporation has focused its efforts and operations in the development of ear-microphone and ear-radio technologies. It is in this endeavour by the company where Jabra started in the first place. 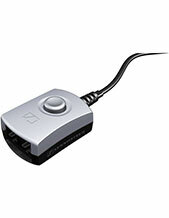 More than these technologies, it has introduced a lot more after it became separated from Norcom.